When our family travels, we are almost always “blessed” with layovers lasting several hours at connecting airports. It may have to do with the fact that our hometown airport—Medford, Oregon—is very small, and thus our outgoing flights don’t always mesh with ideal travel schedules. Whatever the reason, I’ve spent countless hours wandering around airports, people watching, browsing bookstores and luxury gift shops (who buys a $10,000 watch at an airport anyway? ), and basically trying to while away the hours until my next flight. Thus, I’ve discovered that while some airports—San Francisco, I’m talking to you—offer just the basics like food, drink and shopping, others have put quite a bit of thought into this travel dilemma, and offer lots of fun ways to relax and pass the time. 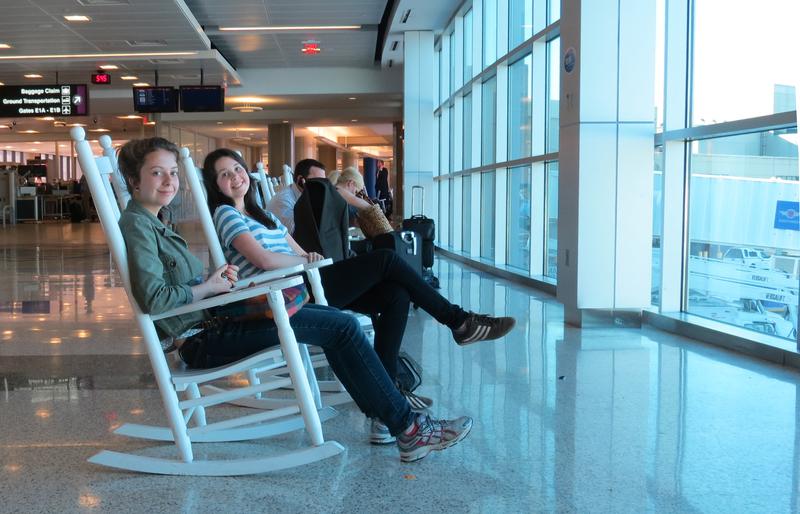 One of my favorites is the row of rocking chairs in the Seattle/Tacoma airport. There’s something wonderfully relaxing about being able to rock a chair while gazing out the window at planes silently taking off and landing. I realize the only difference here is a chair that rocks as opposed to a chair that is stationary, but it is far better than it may seem at first glance. Bravo Seattle. On a recent trip we spent several hours in the Taiwan Taoyuan International Airport. Among other things, Taoyuan features a Mind Garden, with library books, relaxing bean-bag chairs, and a free cell phone charging station, where you can plug in your phone inside of a very cool locked charging station. 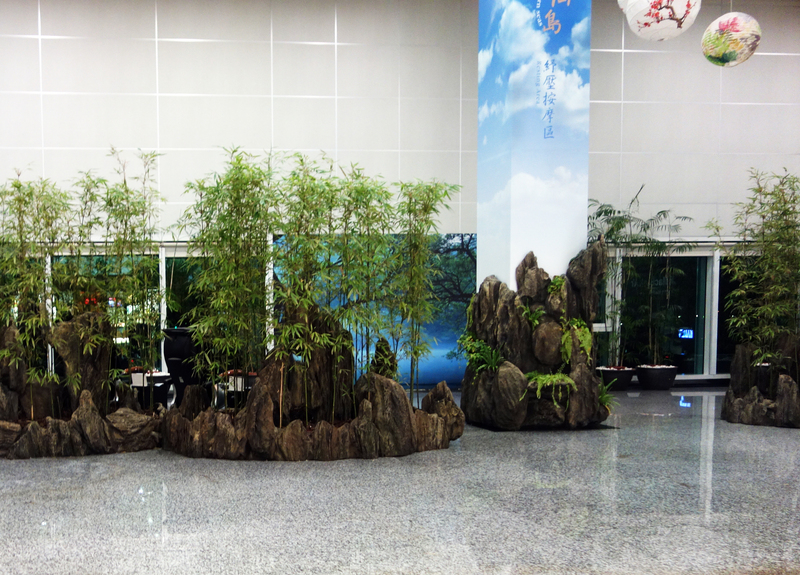 This airport also features a live bamboo garden, with coin operated massage chairs tucked behind, a free x-box gaming station, and a Hello Kitty Lounge. You had me at the Hello Kitty Lounge Taiwan. The first time our family traveled through Narita Airport in Tokyo, I remember being impressed by the free kids gaming room among other things. Now this airport features the Nine Hours Capsule Hotel, if you need to catch a few winks. And I thought the kids gaming center was cool. After sampling some of the great amenities at classier airports, I’m fairly irritated by those who still charge for wireless internet—New York airports offer 30 minutes free—then charge by the hour thereafter. 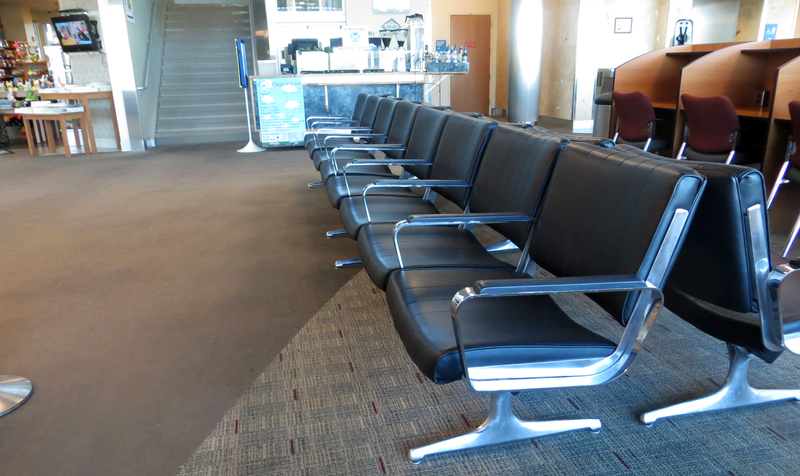 I’m also irritated when the old school airport chairs have armrests between every seat so you can’t stretch out for a nap if you have an extra long or even an overnight layover. If you’re not going to offer me a rocking chair or a Hello Kitty Lounge, I feel like the least you can do is give me a comfortable chair while I wait for my next flight. Best airport for LONG (I’m talking 12 hours here!) airport is Seoul, Korea. 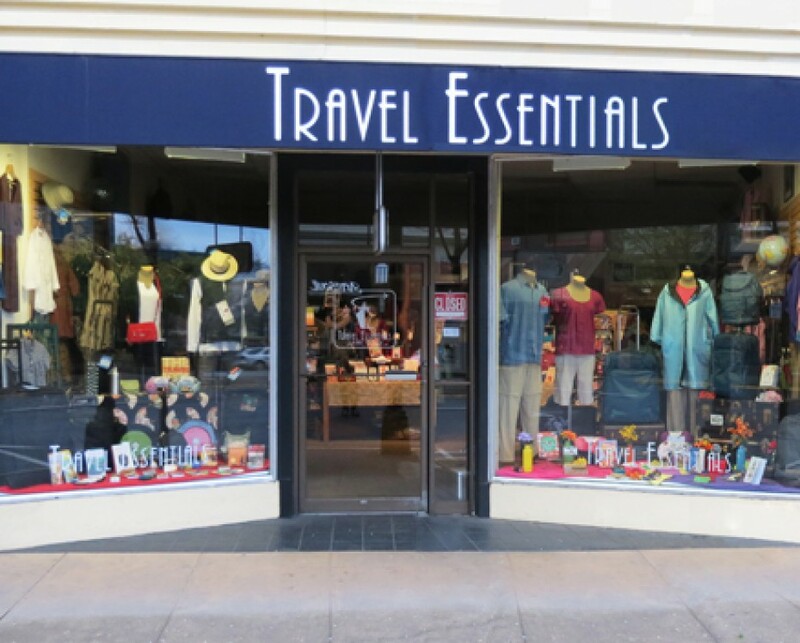 They offer free city tours (with several choices of destinations, depending upon length of layover) as well as a comfortable lounge with a video room (reclining chairs), a room with flat lounges for naps (pillows and blankets available on request), child play area, and free showers, among other amenities! I was very happy to find one stand offering some organic food in the San Francisco airport–the first I have seen!